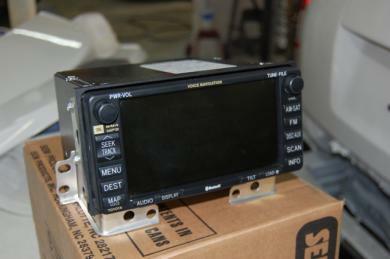 I have for sale a DVD Navigation unit for a 2005 Toyota 4Runner. This Item is in mint condition and is in perfect working conditon. May fit other years and models check with an Toyota expert. This unit is over $2000 at the dealer. I am willing to let it go for $500. Call if you have any ?'s. (714)554-2728.